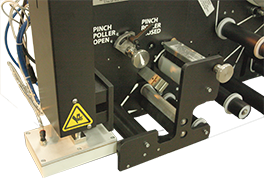 The 1014 and 1016 Label Applicators are designed for rugged industrial environments with throughput rates of up to seventy applications per minute. 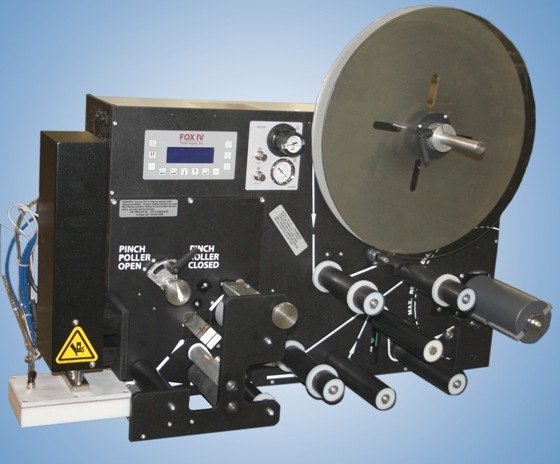 The automatic labelers are built on the foundation of FOX IV’s Standard-sized printer applicators, giving them a large 16-inch OD label supply roll while being durable, reliable and easy to use. 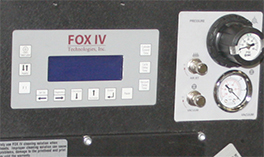 Built modularly, the 1014 and 1016 labeling systems primary components are designed to be easily swapped out to minimize maintenance times and troubleshooting while maximizing uptime and production throughput.